Where do words come from? Each week we look at the old, new and curious to find out. Who created Budweiser's Whassup advert? Where would you find Witches Knickers? When might you have the Woofits? What sport is known as Whiff-Waff? Whose coat of arms has three squirrels? 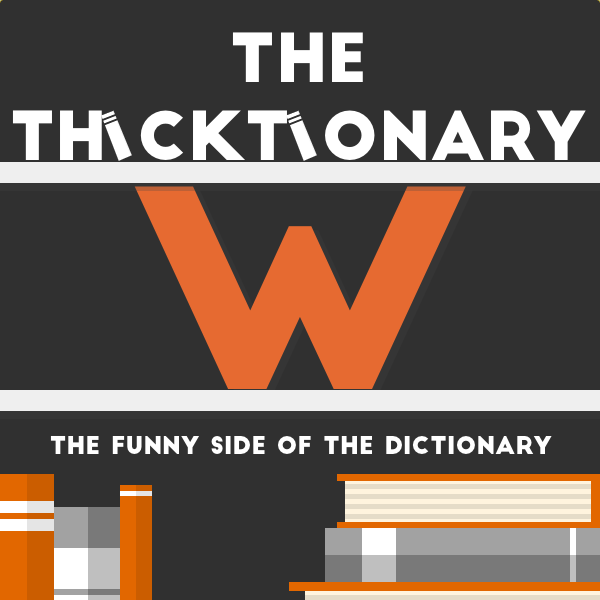 Get the answers in this week's episode of The Thicktionary.